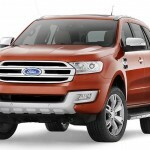 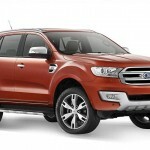 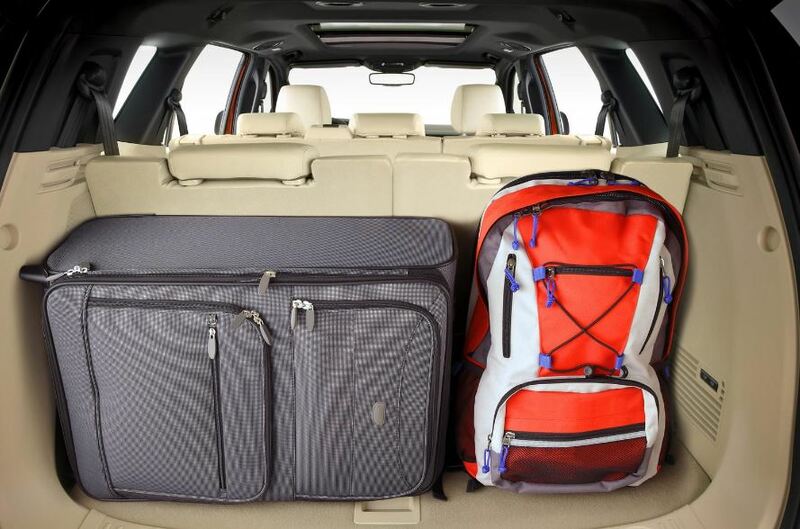 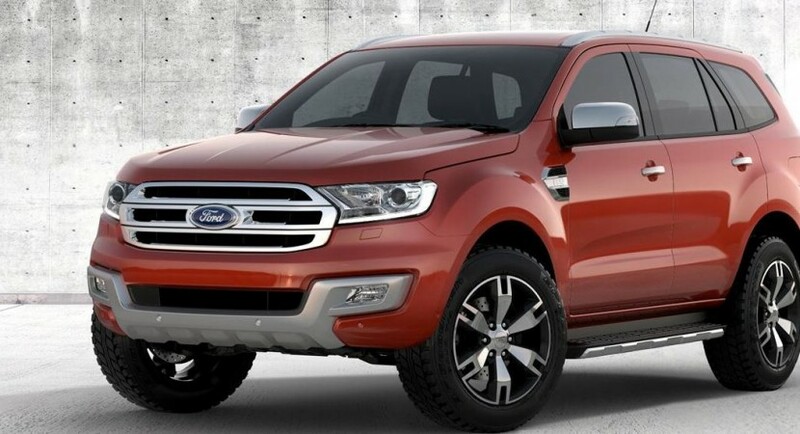 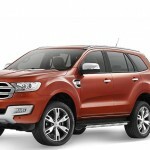 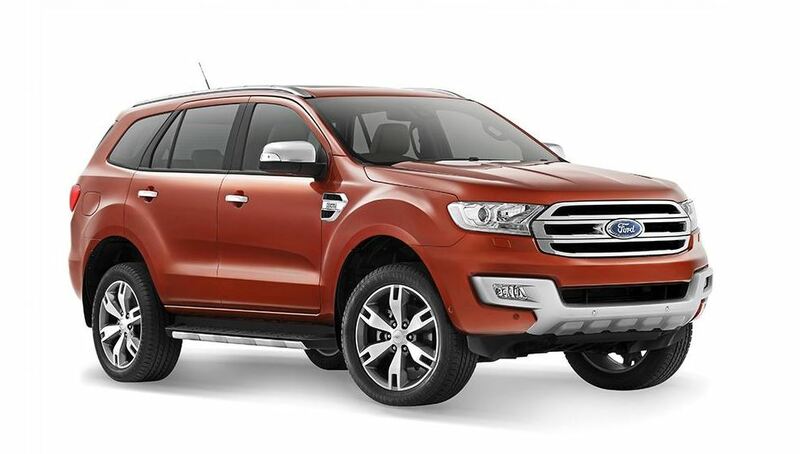 The Ford North American car maker has finally unveiled the 2015 Everest model, which will go on sale in Australia, China, India, Africa or New Zeeland. 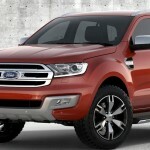 No news about the model being launched in Europe so far. 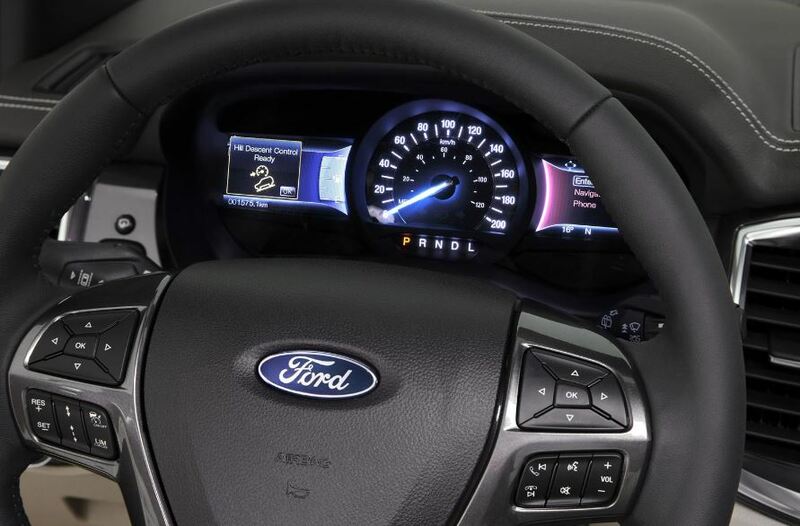 Additionally, the 2015 Ford Fiesta will be coming with a lot of interesting features in terms of visuals, dynamics, details inside as well as the performance is sporting under the hood. 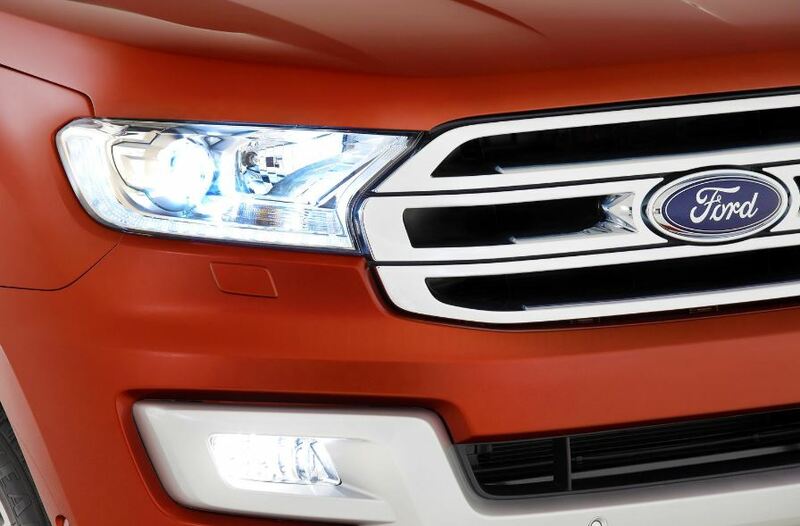 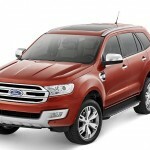 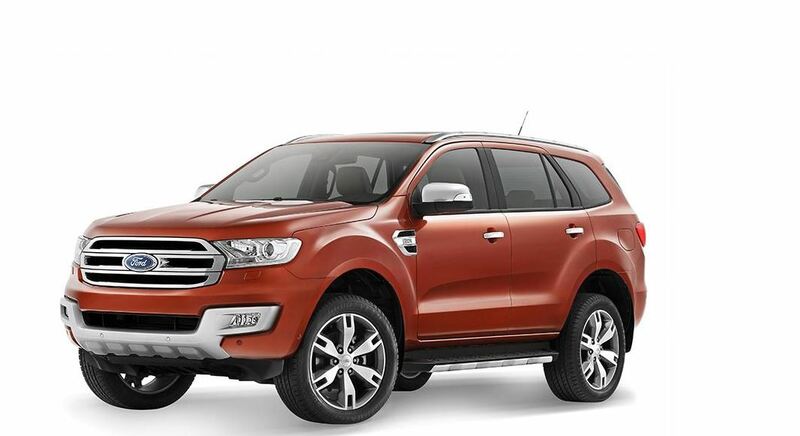 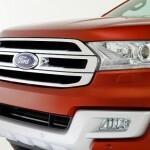 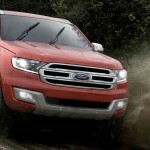 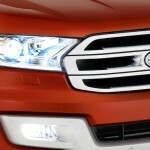 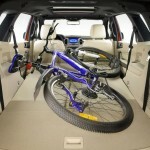 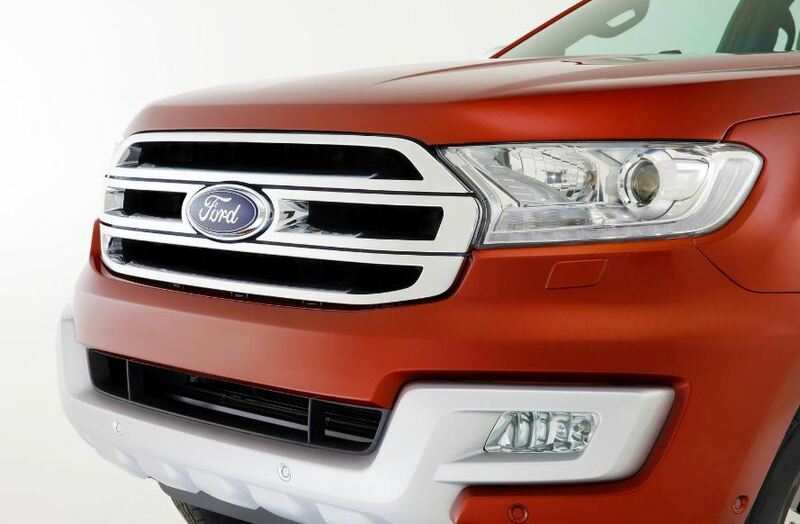 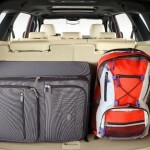 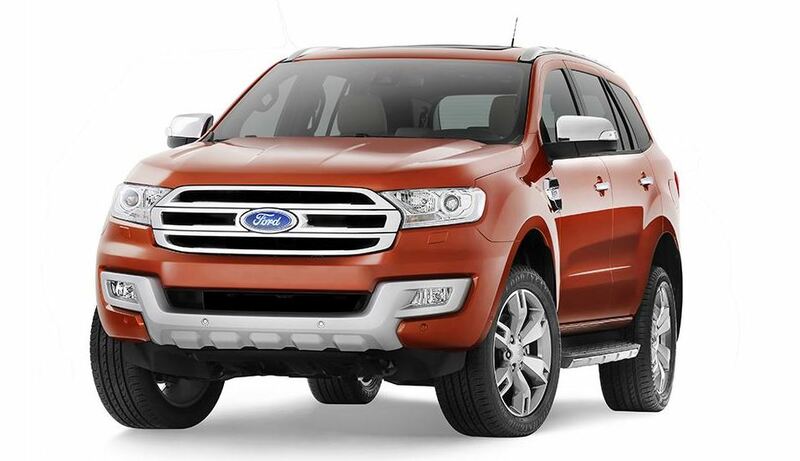 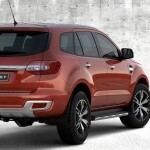 As you can see in the image gallery, the 2015 Ford Everest will tweak a more stylish design, while the components are now made out of carbon fiber, including the front and the rear, while the carmaker also added other distinctive features like the LED daytime running lights or the large chrome hexagonal front grille. 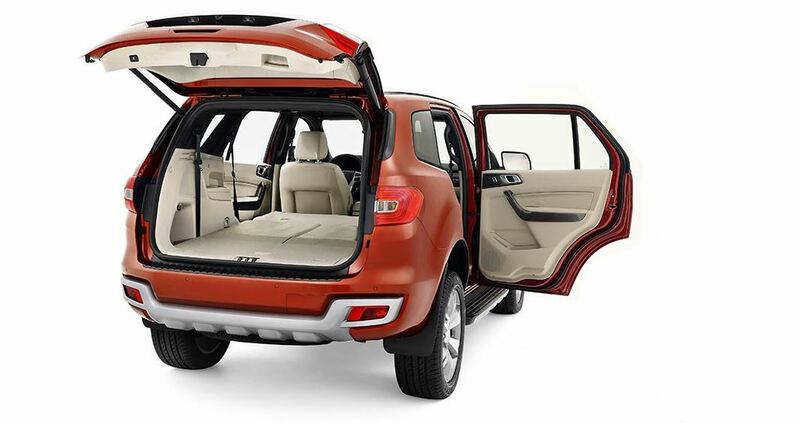 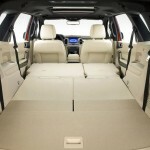 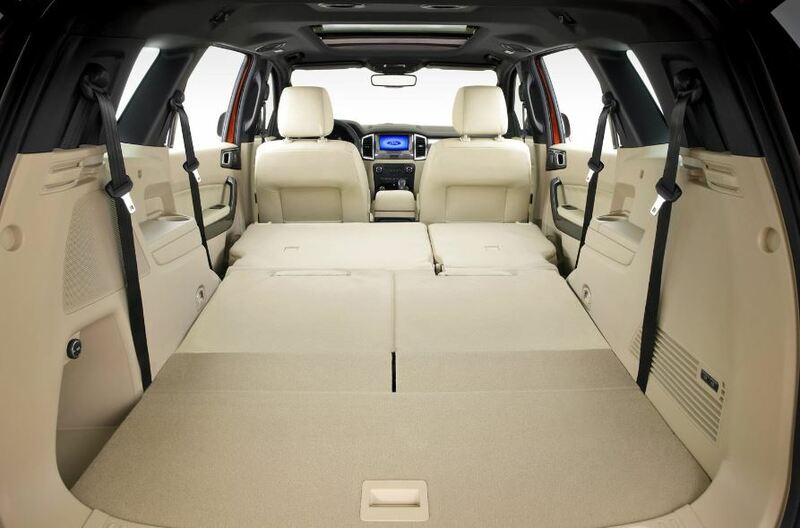 If we move inside, we could notice the wide space, the model coming as a seven-seater, that can be folded to create more stowage spaces. 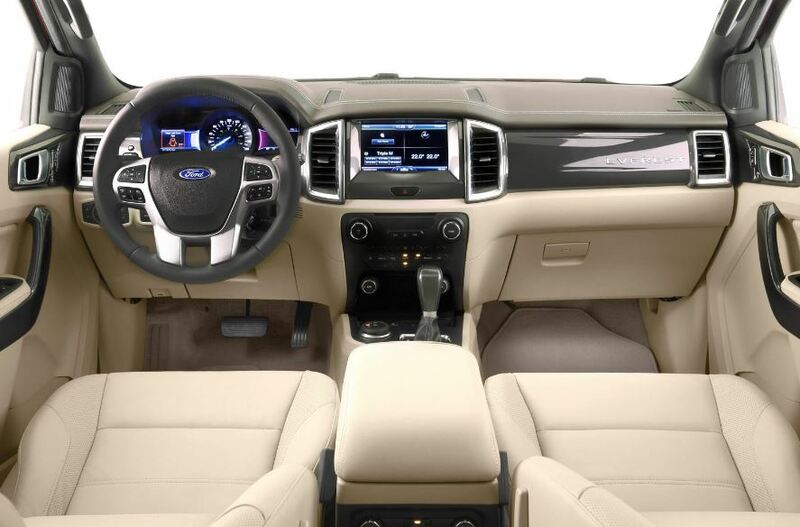 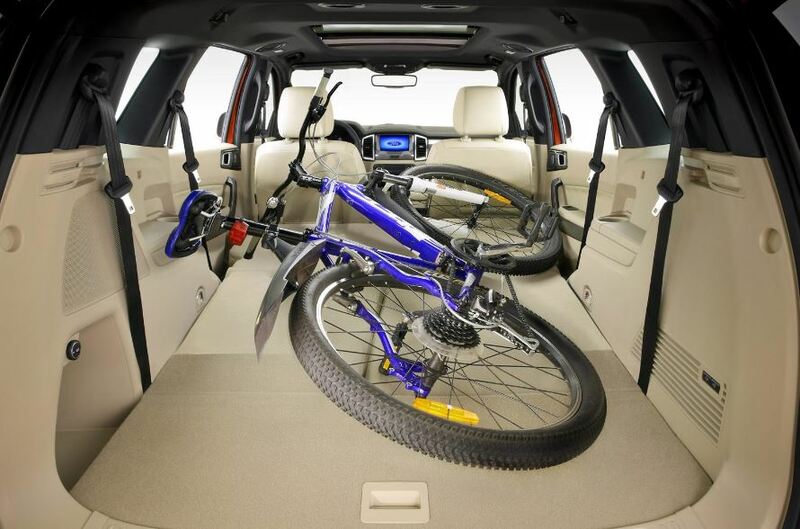 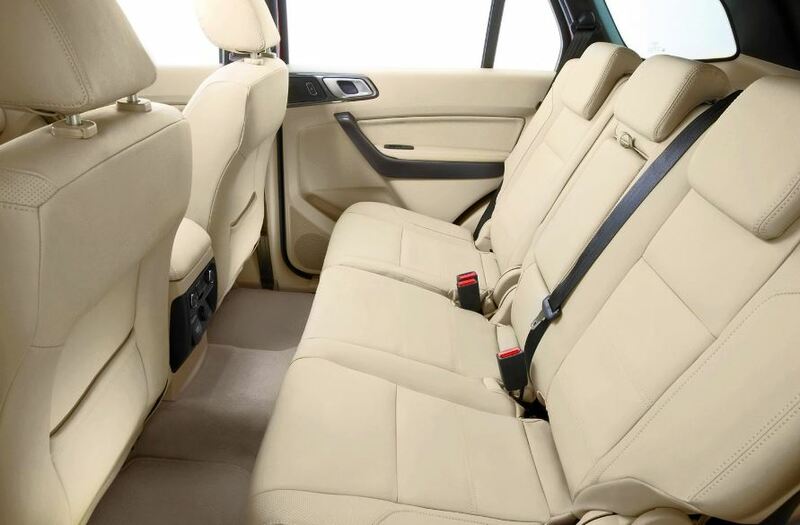 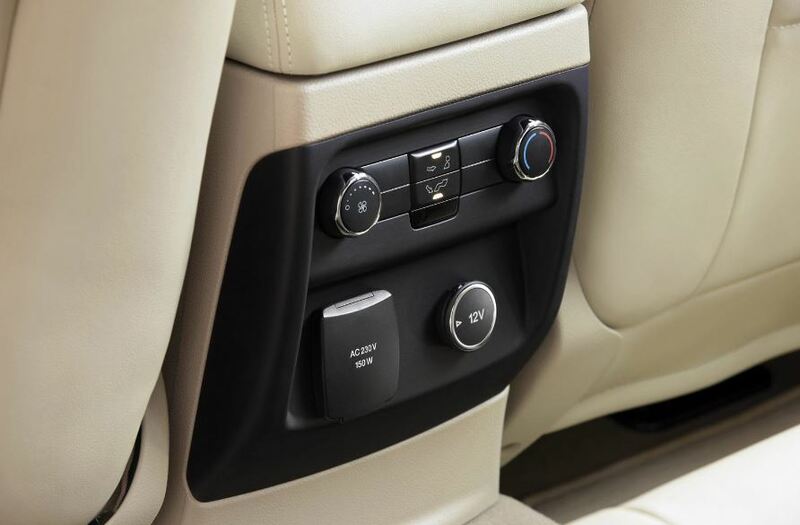 The cabin is also equipped with a lot of safety systems, like the Lane Departure Warning, the Adaptive Cruise Control, Blind Spot Information or Hill Ascent and Descent and Curve Control and much more. 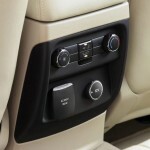 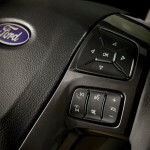 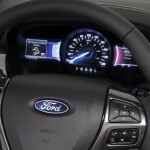 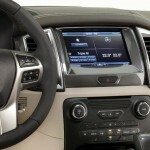 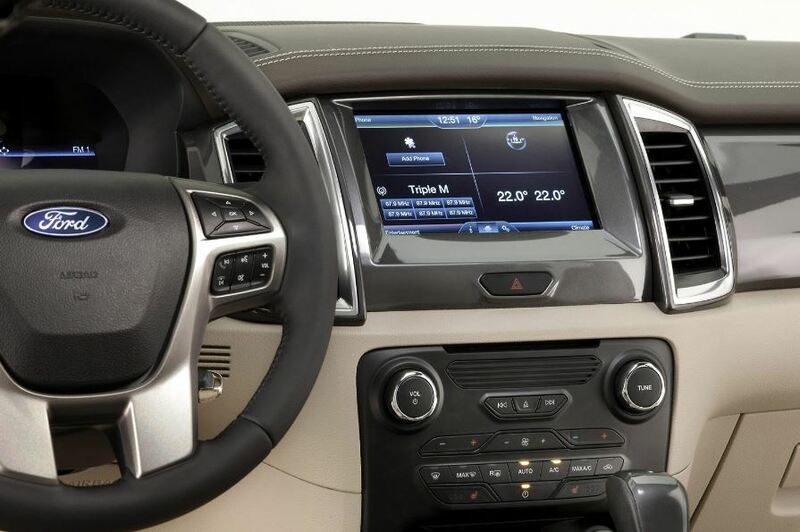 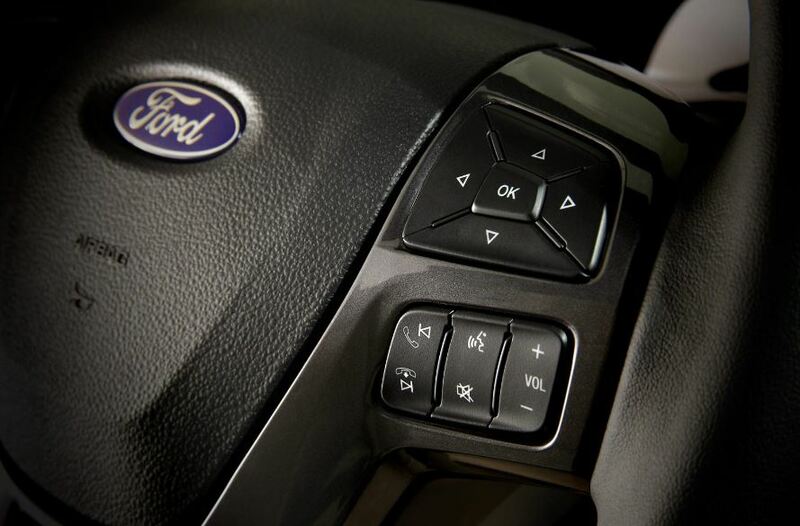 The SYNC2 infotainment system with the 8-inch touch screen display is also a state-of-the-art gadget. 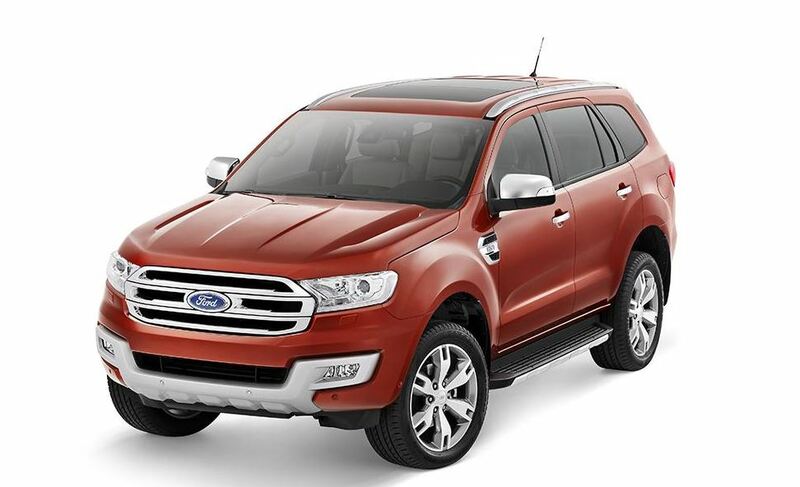 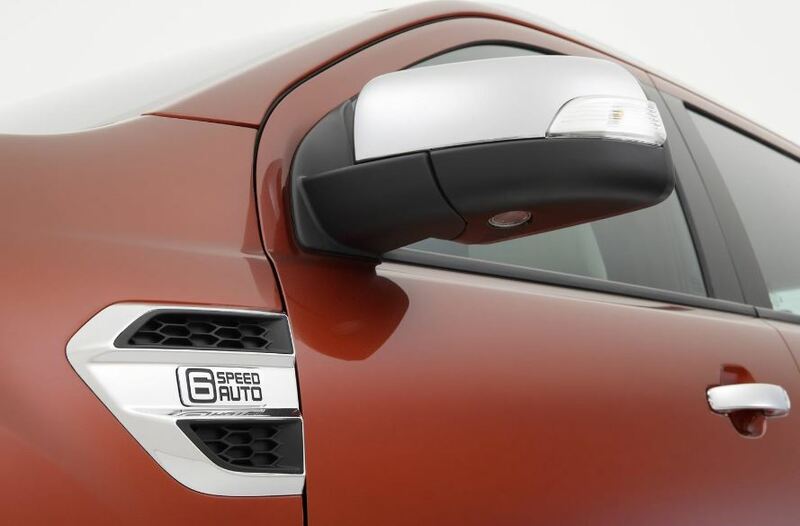 And here we are talking at last about performance, as the 2015 Ford Everest will boost with power, taken from the smaller 2.0-liter EcoBoost four-cylinder unit, or the higher 3.2-liter Duratorq five-cylinder TDCi diesel. 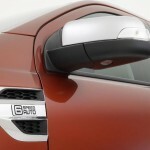 Toyota aims to make the Prius range a best-seller in U.S.